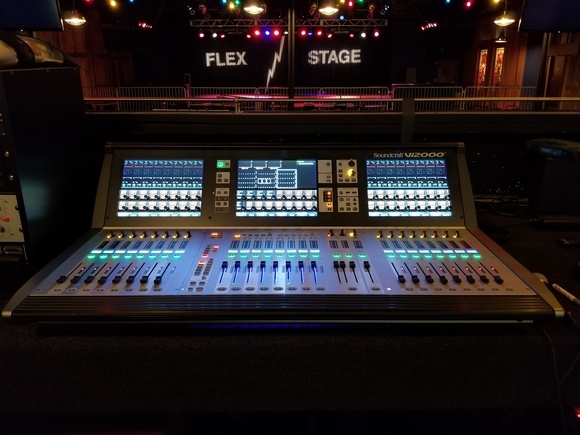 ANAHEIM, California, USACombining its trademark world-class sound quality with new levels of usability and affordability, HARMAN's Soundcraft today introduced its Signature Series and Signature Series Multi-Track analog mixing consoles. 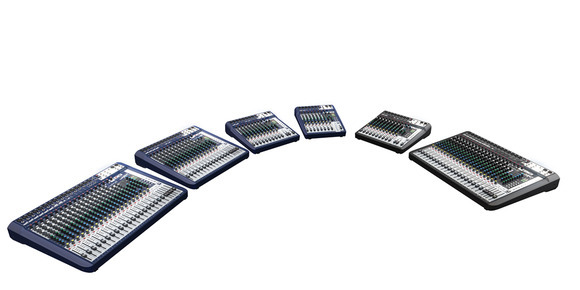 Signature Series consoles are available in four frame sizes: 10- channel, 12-channel, 16-channel, and 22-channel while the Signature Series Multi-Track consoles are available in 12-channel (14-in/12-out USB interface) and 22-channel (24-in/22-out USB interface). "Our new Signature Series consoles pack features and circuits from some of our best consoles in our history," said Sean Karpowicz, Soundcraft's Product Manager. "But never before has such high-quality analog sound been available in these sizes and price points." 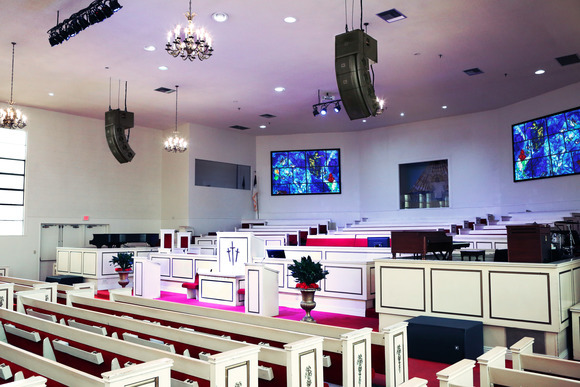 All Signature Series consoles incorporate Soundcraft's iconic Ghost mic preamps, directly drawn from the company's top-of-the-line professional consoles, to deliver extraordinary audio quality with high headroom, wide dynamic range and exceptional resolution and clarity with a superb signal to noise ratio. 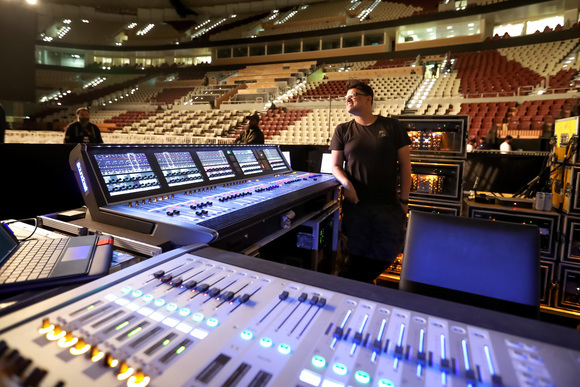 They employ Soundcraft's Sapphyre Assymetric EQ for perfectly equalizing every vocal and instrumental element in a mix with the unmistakable musicality inherent in every Soundcraft console, plus the GB Series audio routing technology famous in thousands of live venues worldwide. All models include a wide variety of built-in Lexicon studio-grade reverb, chorus, modulation and other effects and dbx limiters on the input channels. The consoles offer XLR and switchable Hi-Z inputs that enable guitars, basses and other instruments to be directly connected. The Signature Series consoles come with a 2-in/2-out USB interface while the Multi-Track versions come with a 14-in/12-out on the 12-channel version and a 24-in/22-out USB audio interface. Accompanying the consoles are free downloads of the Lexicon MPX-L native plug-in and Ableton Live 9 Lite. Signature Series consoles feature smooth, premium-quality faders with GB® Series audio routing with flexible pre/post switching on each Aux, and subgroups with powerful routing and switching options as well as dedicated outputs. The Signature Series are built using tour-grade robust metal construction and top-quality components and have an internal universal power supply.